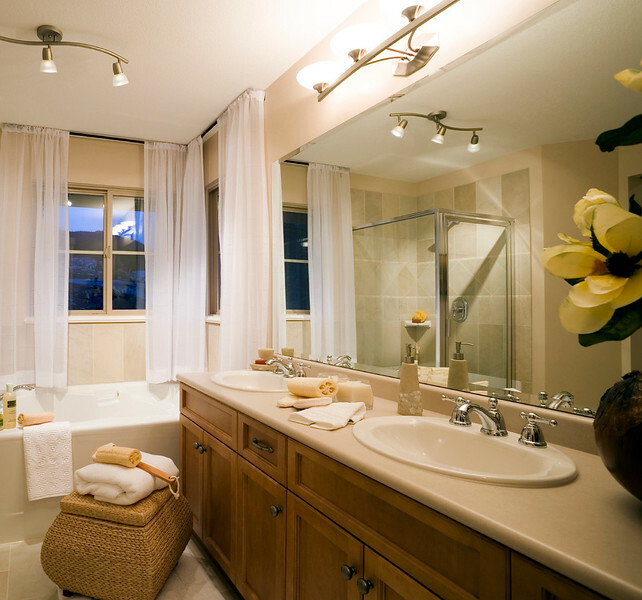 A Bathroom Remodel is one of the best ways to upgrade your home's appearance and function. If you've been wanting to update your Bathroom, change fixtures, change the layout, or make any other improvements, United is the BEST local remodeling contractor you need! We provide complete bathroom design and remodeling services, including bathroom vanities, shower and tub installation, fixtures, and custom design plans that meets your budget! No matter what vision you have for your bathroom, we can turn it into reality!